With online marketing today there are so many places where you can go and get a ton of information and learn different techniques and strategies that can help you excel your business to the next level. All this stuff is great but you see yourself jumping into this system and that system buying product after product just to learn a new strategy or just to learn how to use a certain tool. But what if I told you that there will now be a place where you can go and learn all the things you want to know in ONE central location? Well your in luck because there is that place. 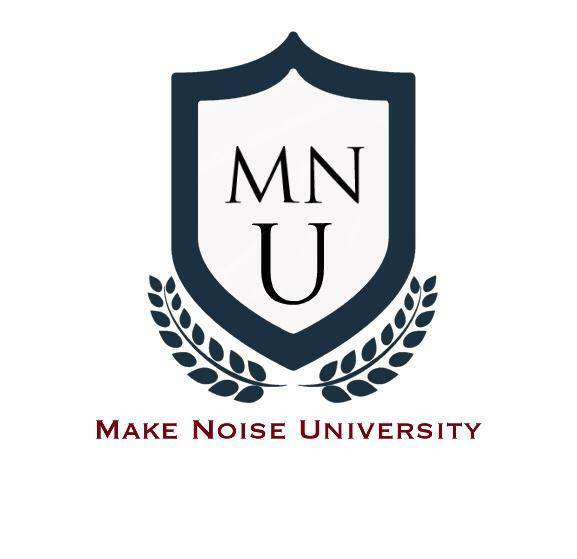 Allow me to introduce you to Make Noise University or MNU for short from the creator Nate Obraynt. 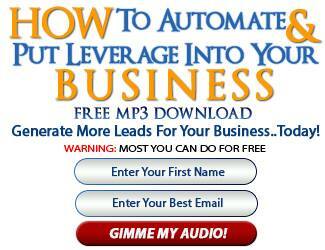 * How to Create Leads From Blogging. * How to Create your own Products. * 10 Different ways to Close Sales.. 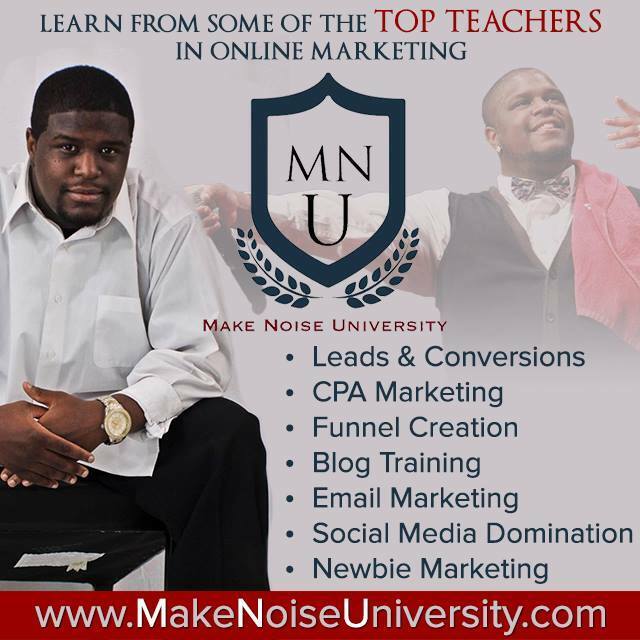 The Make Noise University was established to help New & Current online marketers create a basic level of understanding. 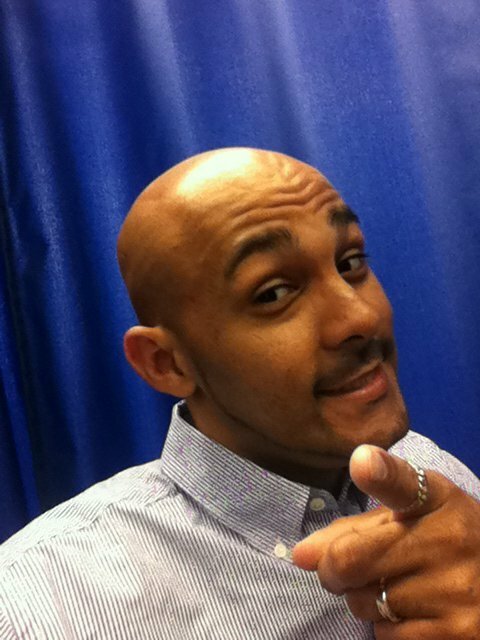 Each semester in the course allows you to scale up your efforts to create the FREEDOM YOU desire in your life. This is going to be GIANT. This is an opportunity for you to get what you would get from a $1,000 plus coaching package in this university. Don’t miss out on an opportunity to grow your business and yourself into a TRUE entrepreneur and not just as a HOBBY! This entry was posted in Internet Marketing, Product Reviews and System Reviews, Uncategorized and tagged angelo gianni, dre da flame, i make noise mastermind, I make noise university, jermaine steele, make noise school, make noise university, mike williams, MNU, mnu school, mnu system, nate obraynt, patrick malone, sue-hamm, sulondia hammond, tanisha adjo on August 14, 2014 by Jermaine Steele.